Replacement Imac Fan. Currently the Imac lines over 3 years of use are running very hot. You should clean Imac for the device to operate in ideal temperature environment. 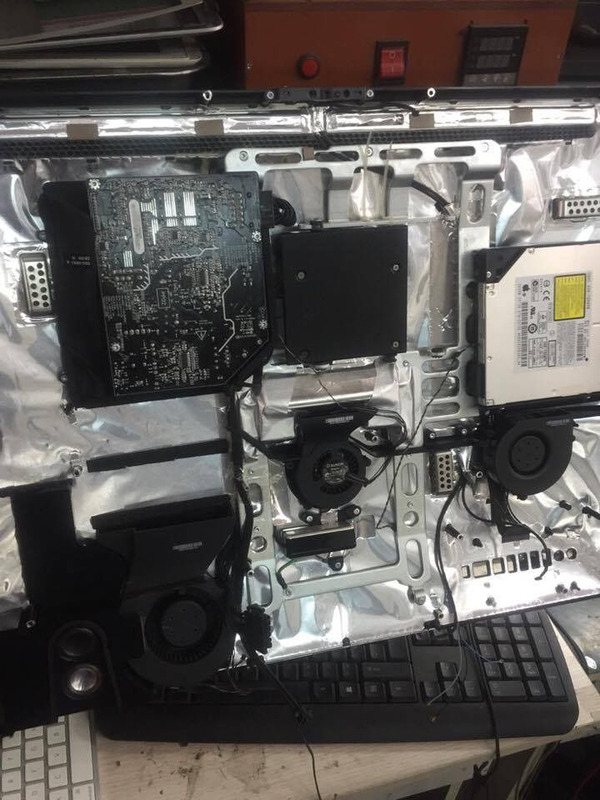 In some cases, the fans are loud, we should replace the Imac fan so that the cooling system and heat load work well to ensure the longevity of Imac.